At Montgomery Spring, we’re always looking for ways of doing our bit for the environment and the community surrounding our plant in Churchstoke. In 2014, we reduced our carbon footprint considerably through a combination of investments and improvements. We have invested heavily in bottling equipment, meaning we can create our own bottles right here at the plant – this has reduced the number of inbound lorry loads by a factor of 15. It also means more jobs in the community, so it’s a win win situation! 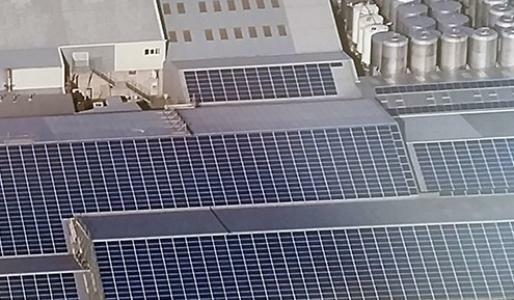 We have also installed over 2200 solar panels which generate the electricity we need to run our bottling lines. This all means that we’re less reliant on fossil fuels than ever before!